Established in 1985, Union Street Papery is the ultimate boutique destination for fashionable and elegant stationery design in San Francisco. 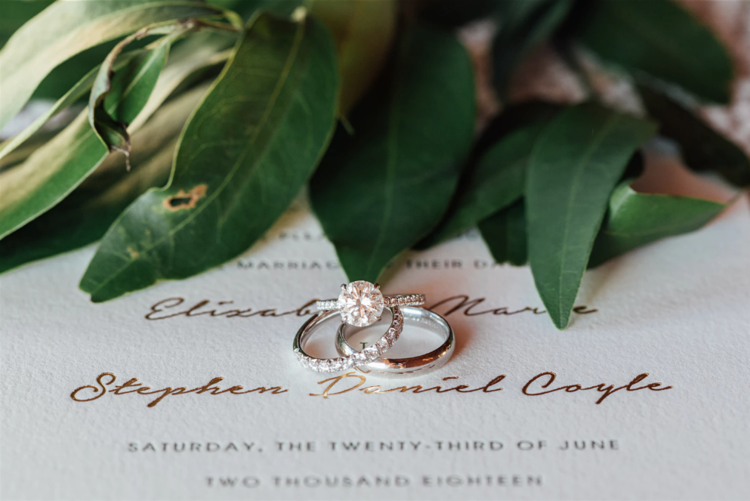 We have developed an international following among event planners and paper lovers everywhere, seeking the latest in custom designed wedding invitations, save the dates, savvy personalized stationery, distinctive party invitations, baby announcements and holiday cards. Stacey, Mo, Katie & Hanny have a passion for paper and a deep-rooted dedication to detail and design - combined for incomparable customer service amidst a fabulous collection of fresh, fine paper goods. 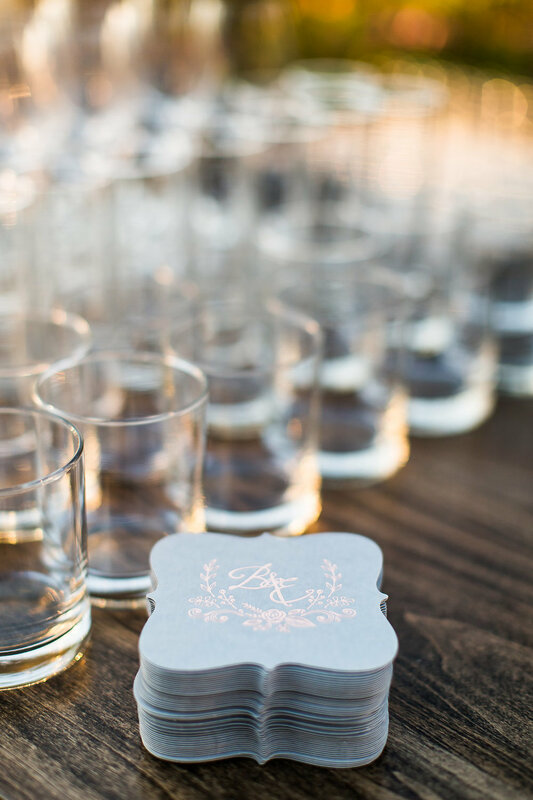 We are here to help you set the perfect tone for your wedding! Inspiration, suggestions & advice are just a small part of everything we can do. With over 50 albums and hundreds of samples, we can create a beautiful, custom suite for the most special day of your life. We’ve got a great selection of letterpress, engraved, thermography, embossed and digital options ready just for you! 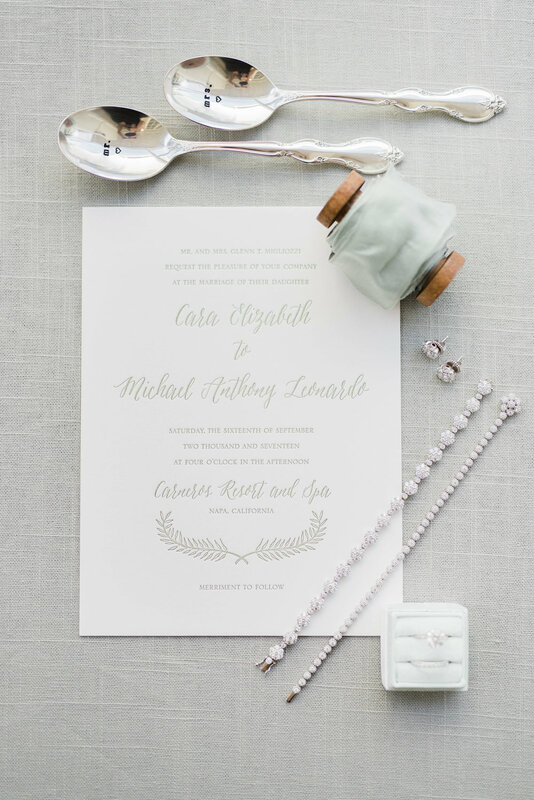 Dazzle your guests with a timeless, personalized calligraphy for your wedding invitation suite and envelopes. Our supremely talented in-house calligrapher, Mo Seder, offers a variety of styles that can be tailored to your individual event. Mo’s work has appeared in Martha Stewart Weddings and Style Me Pretty, and is exclusive to Union Street Papery orders. 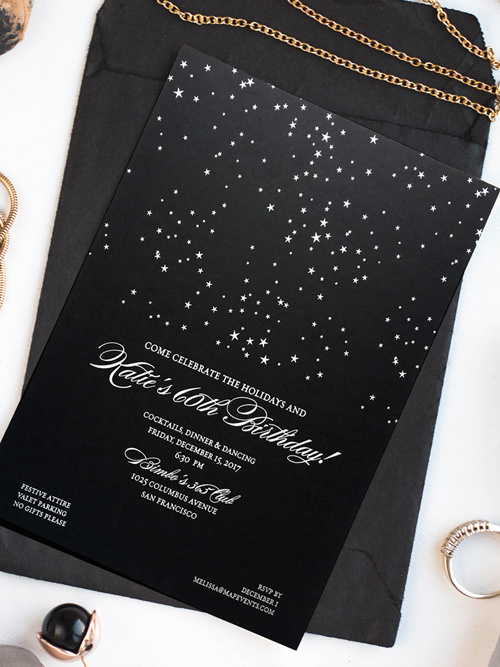 Important celebrations deserve incredible invitations! Soirees that sizzle, dinner parties that dazzle, showers that shine, and birthday bashes that blow you away! Invite and excite your guests with custom printed invitations from one of our exclusive designers. 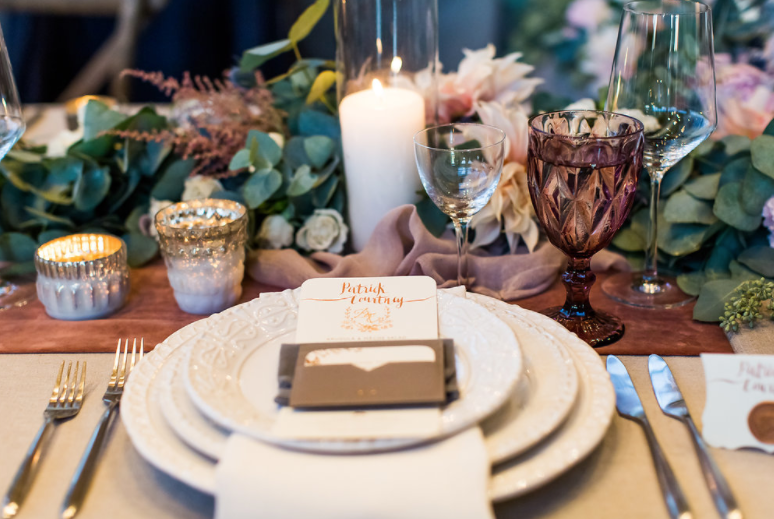 Union Street Papery will help set the scene for the fête of your dreams! Make your statement with personalized stationery, letterhead, note cards and business cards designed especially for you. Whether sophisticated, formal or fashionable, Union Street Papery’s got hundreds of styles to show you. Need a signature design? Enlist our design experts to create a motif or logo unique to you or your business. We’ve got a great selection of letterpress, engraved, thermography and offset stationery with your name on it!